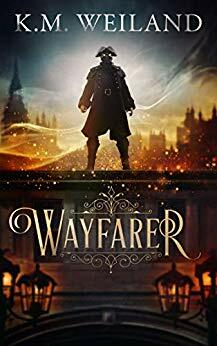 Who's The Current Go-To Fantasy Writer? In reality, I just want to pick your collective brains. Do you read fantasy? Who are the authors---general market, Christian, or indie---that you have read recently? What author would you recommend?